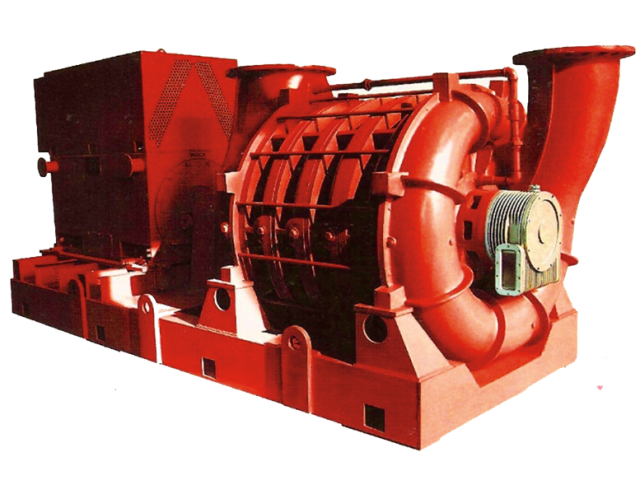 At Lone Star, we manufacture our own line of multistage centrifugal blowers. Our experienced engineering and design teams set new industry standards for innovation and performance efficiency. • Highly flexible design to meet your exact performance requirements.